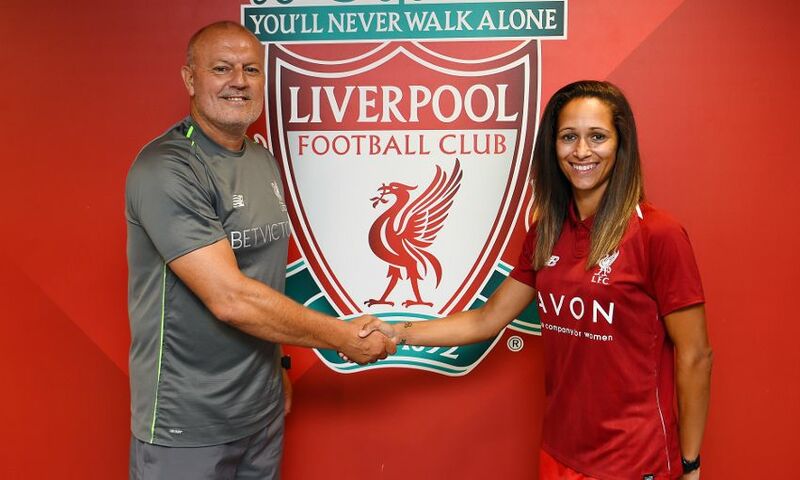 Liverpool Ladies have completed the signing of Courtney Sweetman-Kirk from Merseyside rivals Everton Ladies. 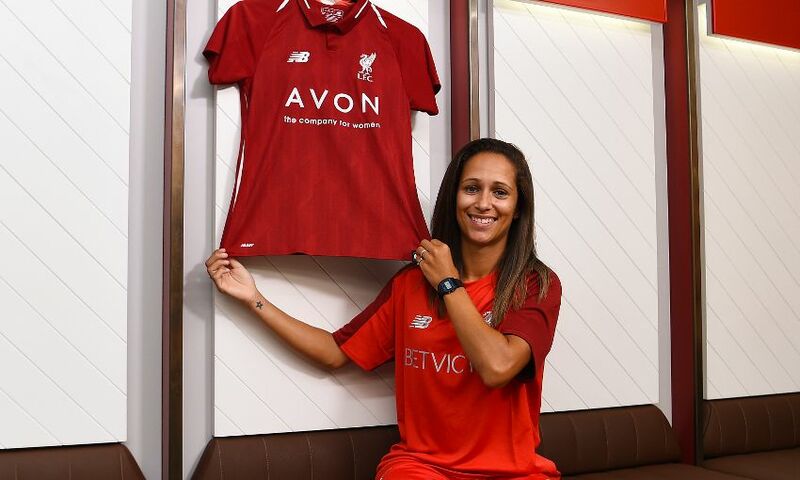 The striker, who was the FA WSL2 top scorer for Doncaster Rovers Belles during the 2017 Spring Series, bolsters the Reds' attacking options ahead of the new season. Sweetman-Kirk has also previously played for Notts County Ladies, Coventry City Ladies and Leicester City Women. 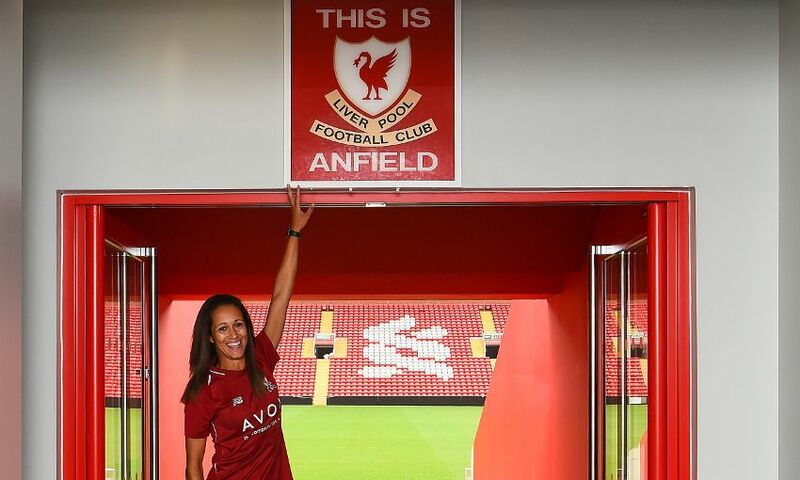 "I am absolutely delighted to join Liverpool Ladies and cannot wait to get started," she said. 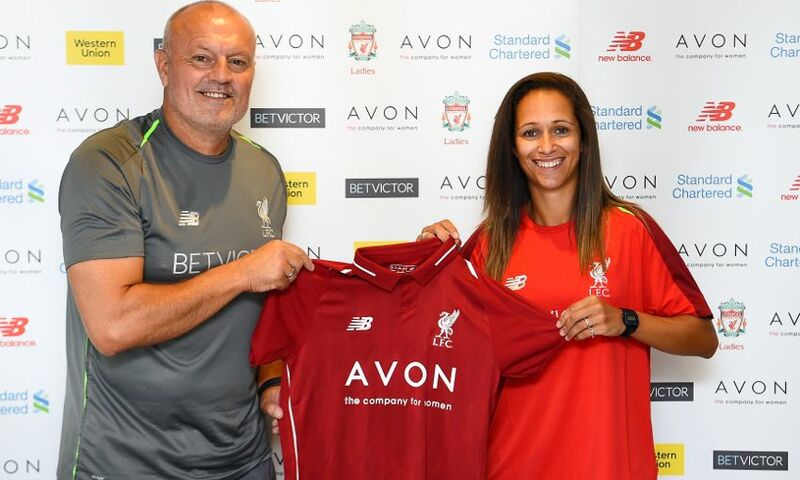 "Having spoken to a number of my ex-teammates at Doncaster Rovers Belles, they only had positive things to say about working with Neil [Redfearn] so I am really excited to get the opportunity myself. 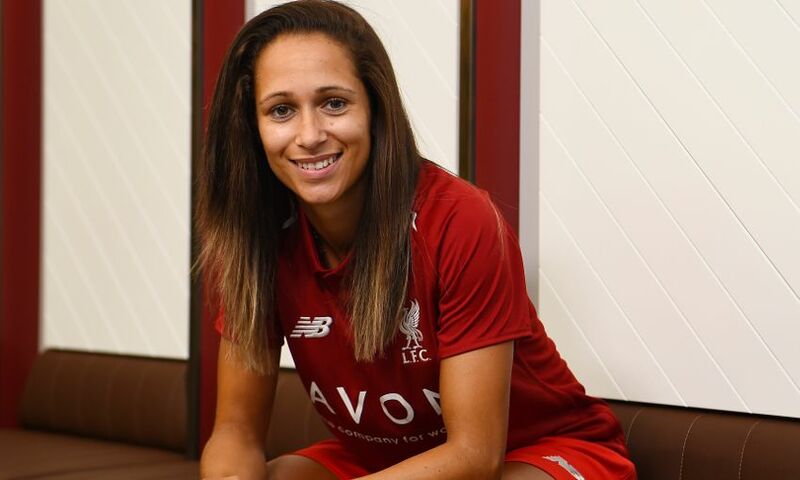 "Neil has made it clear that he wants to have a side that gets the ball down and plays good football so I am confident that this will suit my style of play perfectly. "It is a fantastic move for me and I am confident that I can score many goals during my time at the club." 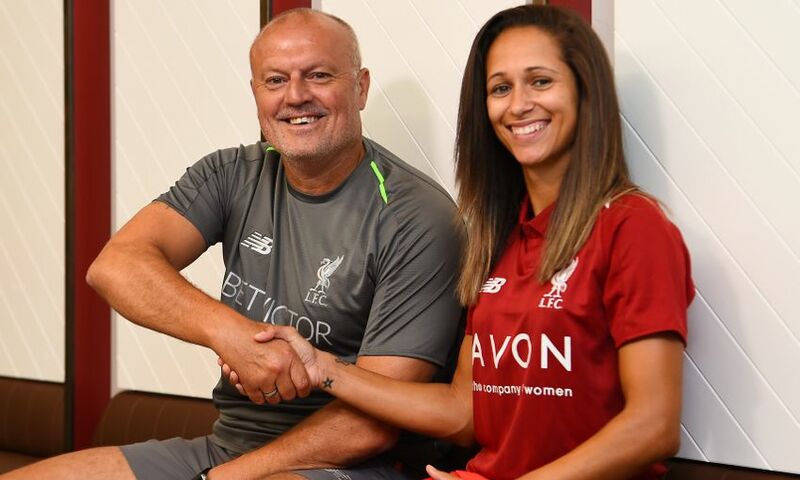 Ladies manager Redfearn said: "This is a brilliant signing for the club as Courtney is a proven goalscorer who will offer us a real goal threat for the new season. 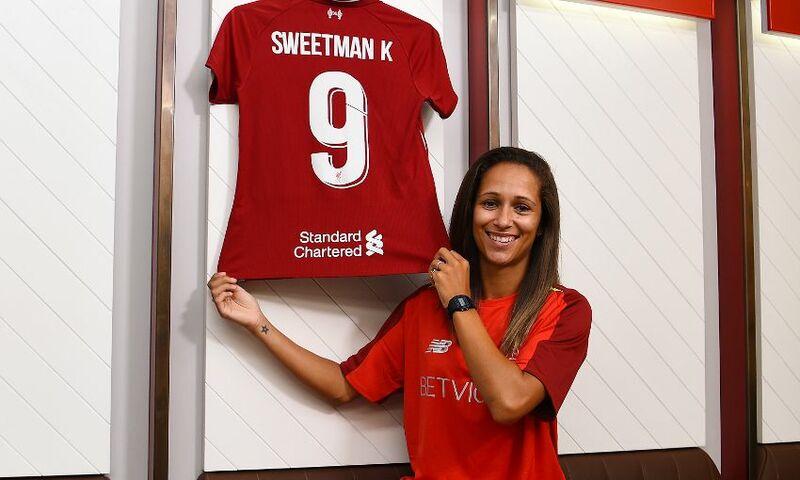 "Courtney finished as Everton Ladies' top scorer last season as well as finishing FA WSL2 top scorer the year before, which highlights what a quality striker she is. 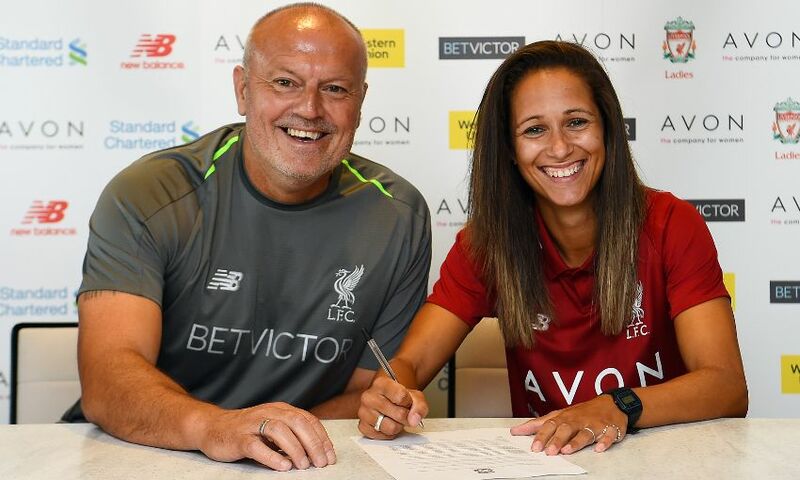 "I know that a number of other clubs were interested in signing Courtney so we are delighted that she has put faith in our ambitions for the future and chosen to sign for Liverpool Ladies."